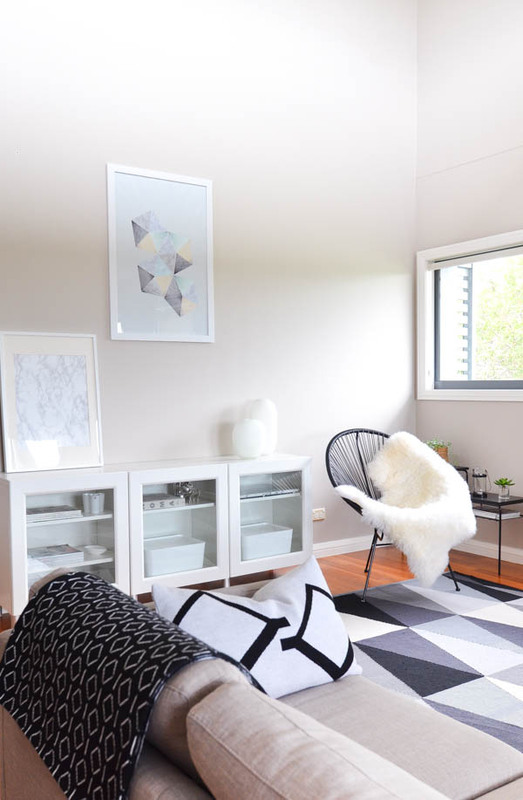 I am absolutely in love with this Light Stones IV print from Graphic By D. It brings the much needed change in to our living area and fits the space perfectly. 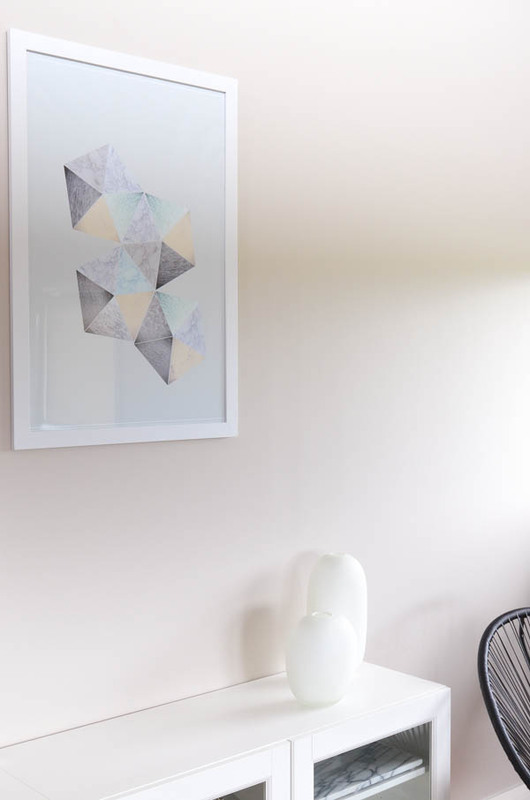 Go check out the other prints on Dorothee's website, there are heaps of different styles and colours available. I am planning a few more small changes here and there, so stay tuned! I am off to Life in Style this weekend. Looking forward to seeing some new-to-me vendors and products, but most of all getting tons of inspiration on the way. Have a great weekend everyone!